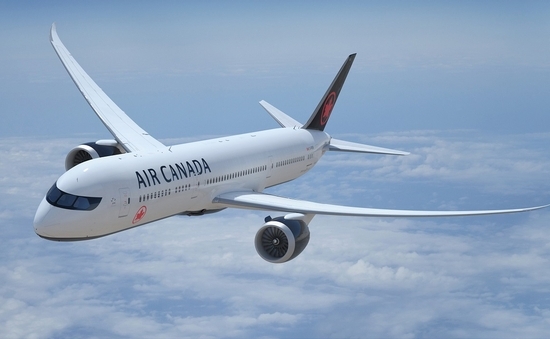 As a result of the impact of the hurricanes, the airline plans to resume service with the Winter 2018/2019 season. 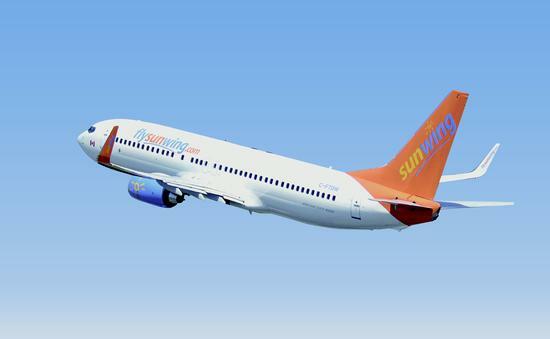 A long time coming, Sunwing is the only carrier offering weekly nonstop flights for the Winter 2017/2018 season. 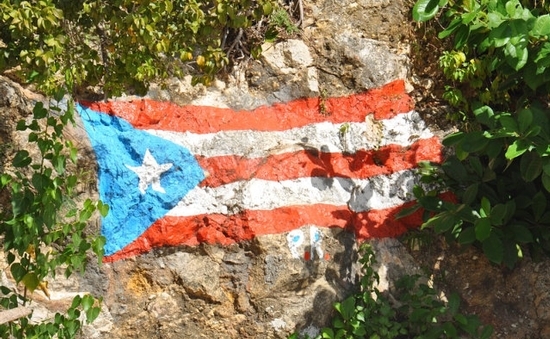 The airline had previously suspended service indefinitely, due to the impact Hurricane Maria had on the island’s airport and infrastructure. Twice-weekly, seasonal, nonstop service will commence on December 29, 2017 through April 27, 2017.